hello. i am new in this hobby so i need some help. 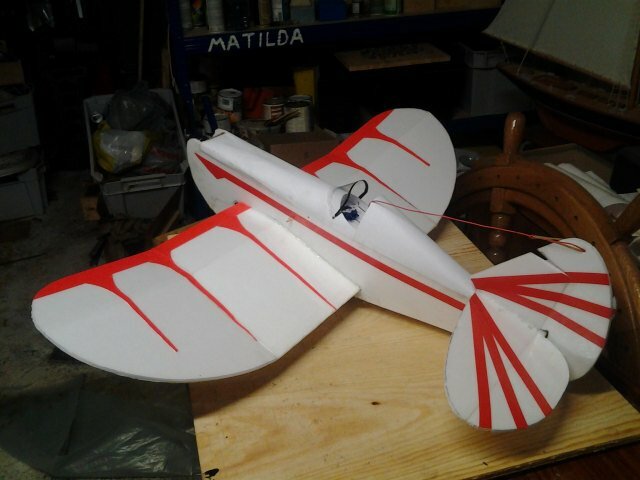 i building my first plane an old speedster and waiting for motor etc. my question is: can i fly with ntm 1200kv and 2200mah 20c battery? this motor and battery going to be in my next plane ft cruiser aswell, thats why i bought this. Finally set this plane up properly. 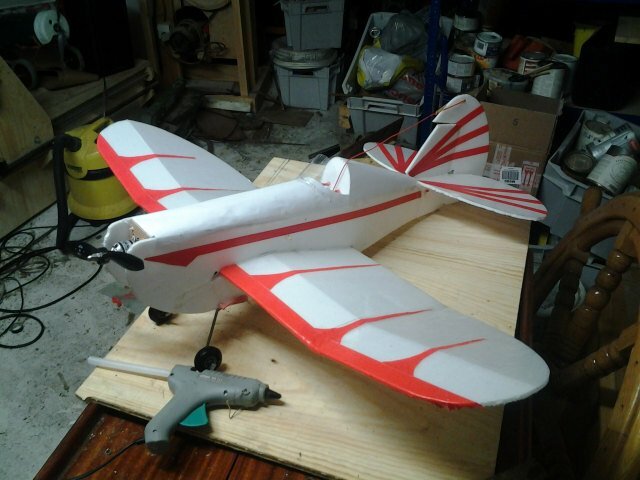 I just built and maiden flied my Old Speedster. Just love the looks of the plane. In maiden she pitched up constantly and i needed to use down elevator to fly straight. I have now added bit down thrust on motor to counteract that. On second flite it just collapsed wings in mid flite. I bet it is because my foam does not have papercover. 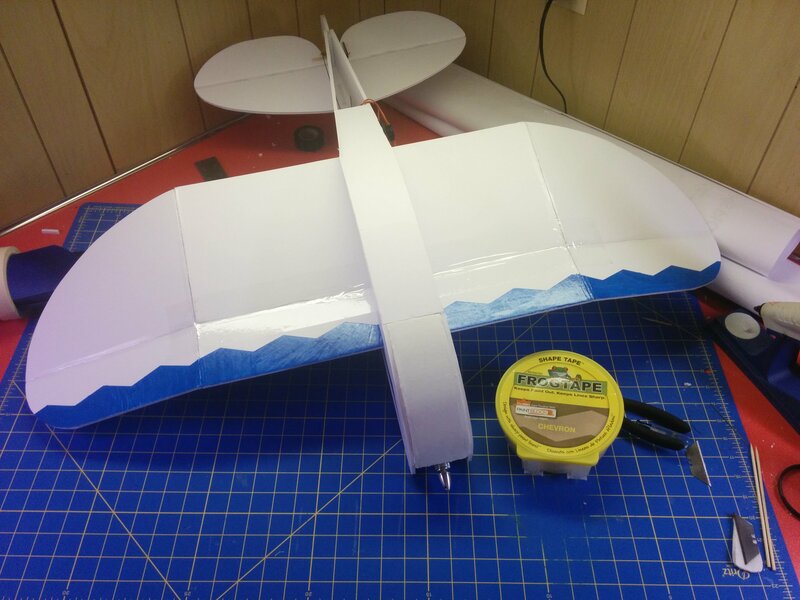 So i added then spar under the wing to strengthen it. Here is video of the maidenflight. After trimming it flies great. Slow and low. 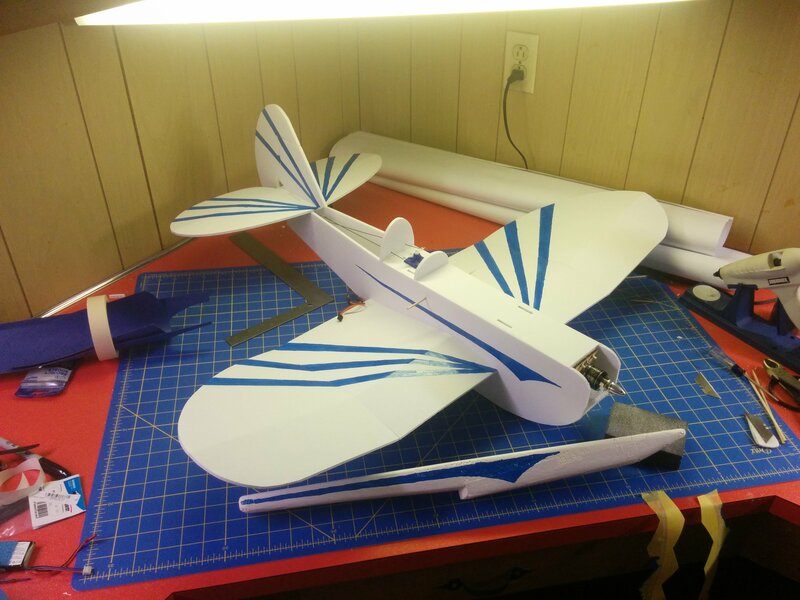 Finally finished the build and should maiden it soon. 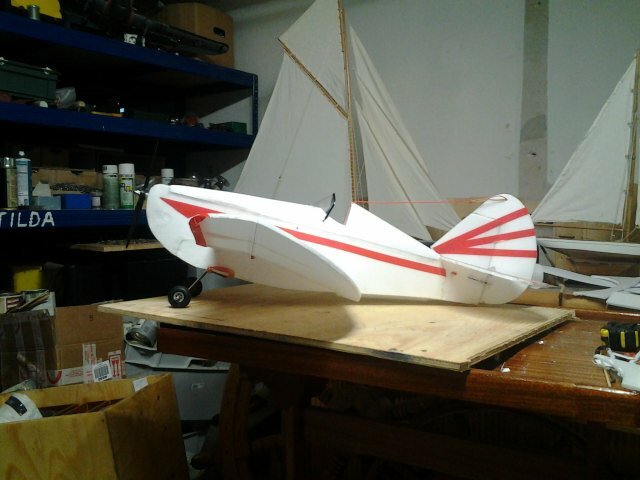 Hopefully it will fly with floats. Just finished mine! 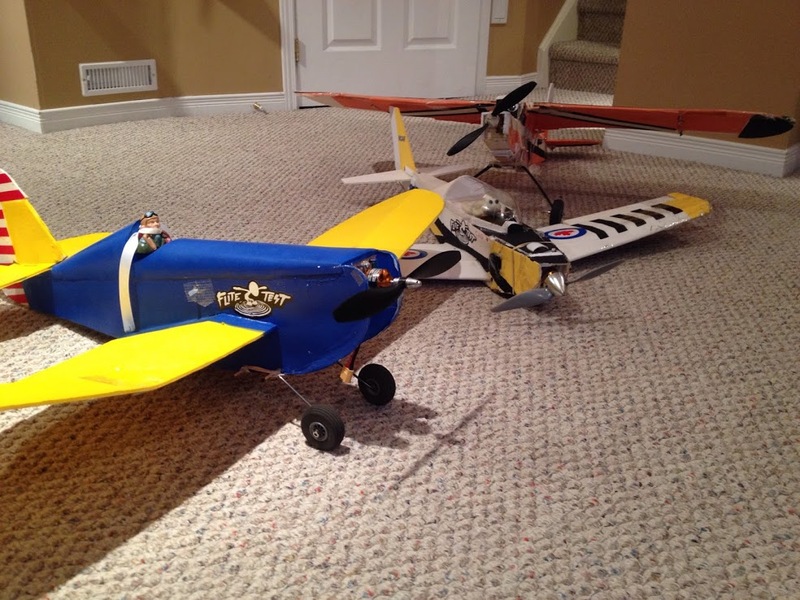 My first FT build and my first plane. Very excited to get this baby out. Nice looking! 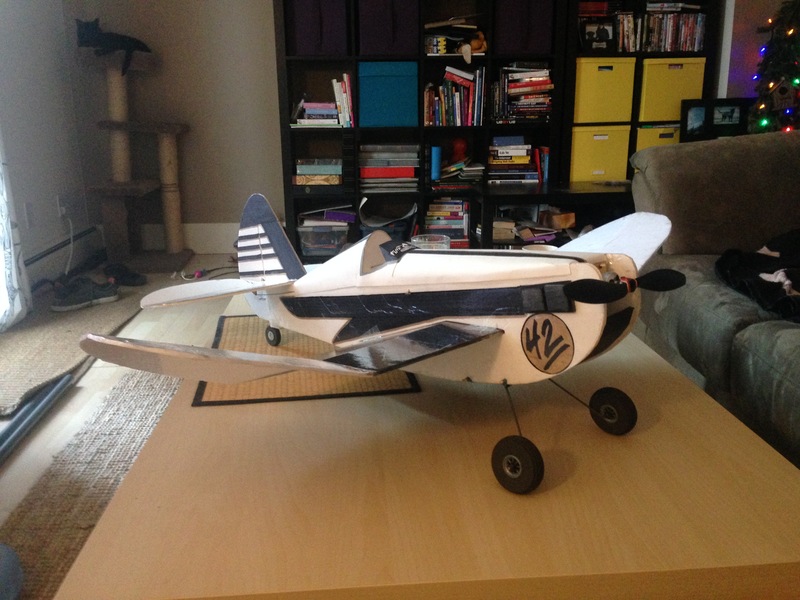 If she is your first I recommend low to no winds for the maiden flight, easy on the throttle and if you can balance it favoring nose heavy and low throws. Here is my second old speedster.